You are a pro to share real-time photo chat images on Snapchat, but do you know that you can also share your saved images on Snapchat from your Gallery or Camera Roll? This post is going to show you how to upload pictures to Snapchat story. If you want to share a photo you have already taken on your iPhone, you'll run into the trouble on sending photos from Camera Roll or Photo Library to Snapchat. This also let us down when we difficultly transfer DSLR or camera photos to iPhone 8/7/6s/6/SE/5s but then we have no idea on sharing these pictures with friends on Snapchat. Now learn how to Snapchat from Camera Roll with our walkthrough below. If you want to send pictures from Camera Roll or Gallery on Android or iPhone, you can actually directly upload your photos to Snapchat story via the Share button. Let's take iPhone as an example. Here's an intuitive instruction. First, you need to ensure you've allowed Snapchat access to the Camera Roll. Simply head to your "Settings" menu, click on "Privacy," then "Photos" and toggle to "on" for Snapchat. Open the Photos app and select the photo you want to upload from Camera Roll or other photo albums. Then, tap the Share icon at the bottom of the screen. Scroll to the right on the row of icons and tap on More button with three dots. Make sure that Snapchat is on. Going forward you can just tap on the Snapchat icon and it will open up to Snapchat. You can type and draw on the photo just like a regular Snap and send to as many people as you want. STEP 1. On the Snapchat app, just tap on the YELLOW camera icon so you can access your photos and videos on iPhone. Note that you should allow Snapchat to access photos in advance. STEP 2. After picking an image, you can edit, draw and write on it as well as use the sticker pack to add emoji. STEP 3. Upload pictures from camera roll and send it to your friends on Snapchat. This is the complete guide on how to share a picture from Camera Roll to Snapchat on Android/iPhone. With this method, you can upload your old pictures saved on your iPhone and snaps them in a unique way. If you are still confused on how to add an image to Snapchat, please comment below. Hello I wanna tell you more about this great lady, she really help me out most time When I’m in need of hack related issues. He’s a professional in this job and can manipulate in hacking world as many as you want it . 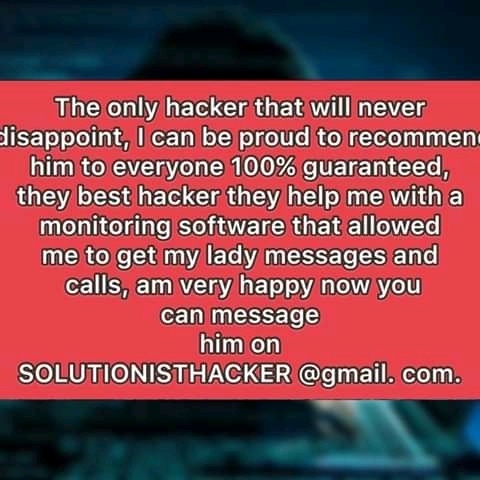 You can reach him today on HACKERBESTWAY VIA Gmail……. Will the app automatically download all new photos, or can you multi-select photos to download? I have connected my phone & camera, but without the app, and I seem to have to save each photo individually you can contact ANONNYMOUSHACKER08@GMAIL. COM…. have been looking for legitimate credit repair for some time now, and i went online reading comment that is when read a post similar to what am looking for,and i contacted him on this gmail and he helped me to fees my score thank sir’ am recommended them to any one who is Interested in hacking service like facebook, whatspp ,instagram, snapchat, try him i know you come back and thanks me latter, I got interested and my first contact was amazing and interestingly he got the job done and I have upped my credit and it works with three bureau. 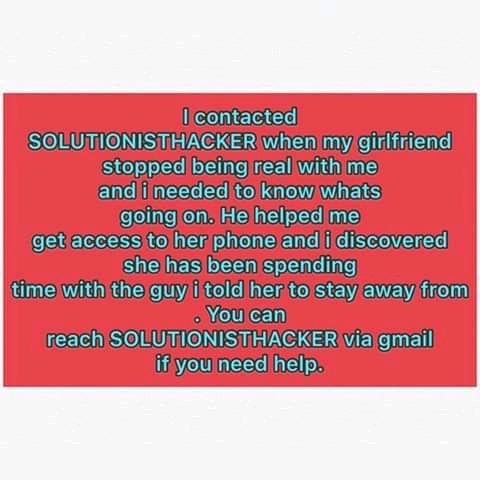 This is amazing and I would like you to check it out SOLUTIONISTHACKER @GMAIL. COM thank sir’ for your wonderful job…. You are right about him thanks for the recommendation it really helped. husband cell phone and link his social media account with min…….